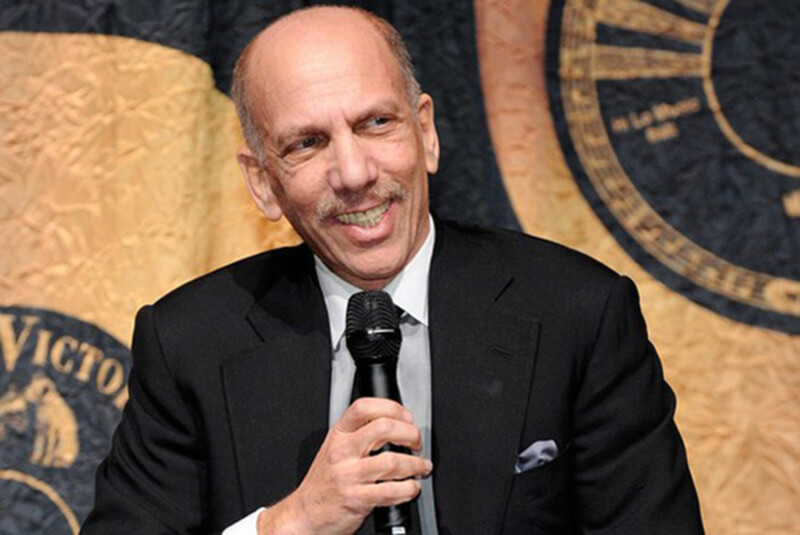 At the UBS Global Media and Communications Conference held in New York this past Tuesday, SFX CEO Robert Sillerman and CFO Richard Rosenstein outlined the market opportunities they see in EDM culture. 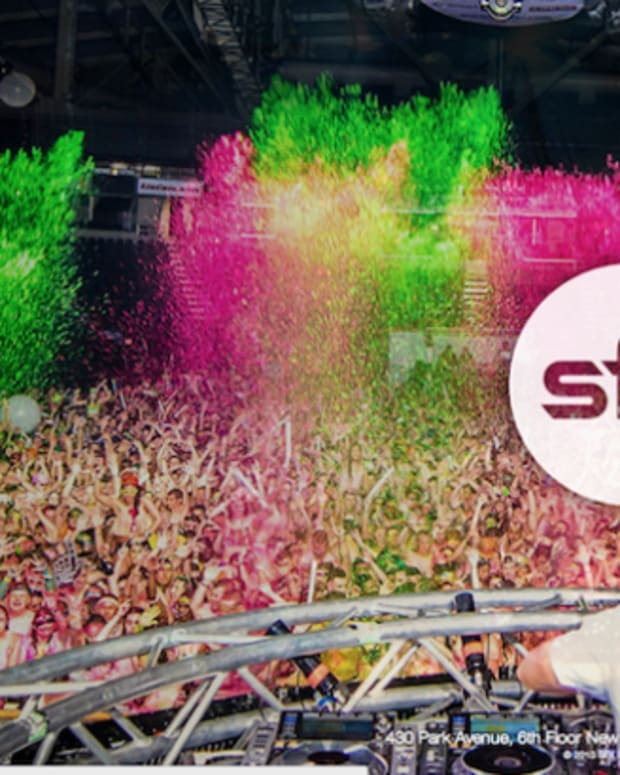 Aside from naming electronic music as the preferred genre of the "millennial" generation, they also see the $4.5 billion EDM industry as mostly fragmented, with SFX owning the largest share, estimated at just 10 percent of the market. Markets in Asia and South America were mentioned to have large growth potential for the corporation, estimating that as much as fifty percent of future SFX attendance and revenue can come from those areas. 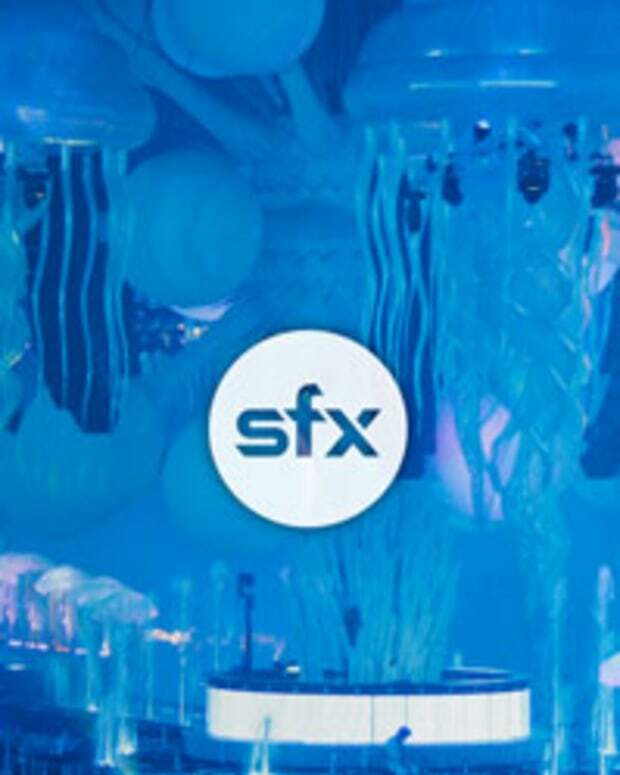 SFX plans to drive down it&apos;s largest expenses, talent and production, by booking multiple events year round. According to Rosenstein, the company has been able to secure a year&apos;s worth of production rentals for the cost of just over two weeks due to this strategy. 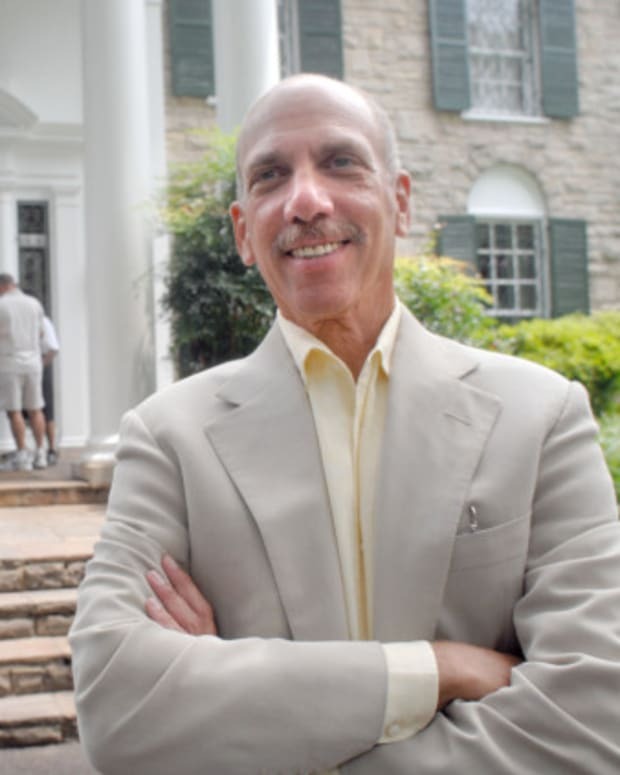 As far as talent goes, Sillerman feels that headlining DJs earnings are in the millions of dollars by "by performing live lots of dates." He went on to say "I want the DJs to make more and to play more". This news comes after a reported news last week of corporate net loss, as well as substantial layoffs this week at Beatport, a company recently acquired by SFX.